Last month Pope Resources received a permit to spray glyphosate (the active ingredient in Roundup) and other chemicals on clear cut forest lands in Kitsap County. The permit lasts for 3 years and typically includes two sprayings during that time. The recent lawsuit against Monsanto (jury award of $289 million) was based on overwhelming evidence that glyphosate is carcinogenic. When used in combination with other chemicals its carcinogenicity is even worse - for amphibians, wildlife, humans, and the environment. 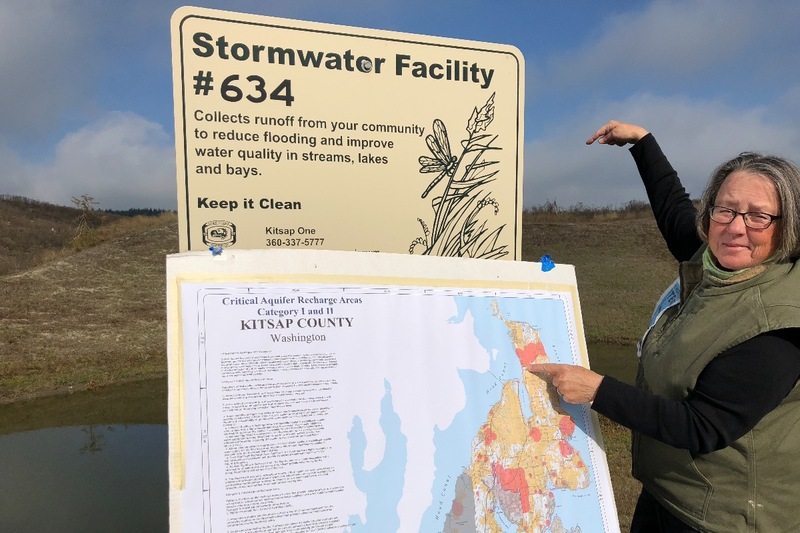 Kitsap Environmental Coalition, a group of over 325 concerned neighbors and community members, has engaged experienced and successful lawyers to appeal Pope's permit. Pope plans to spray 333 acres in north Kitsap as soon as one or two weeks from now and the **deadline for filing the appeal is August 25th, 2018**. We need to raise $5,000 to retain our legal counsel. Every penny of these funds will be used for legal research and the filing processes. Give whatever you can to save our water, land, creatures, and critical habitats! Give $3.33, $33.30, $333.00 - or any other amount! THANK YOU FOR YOUR SUPPORT! Gala Auction fundraiser at Kingston Village Green on November 17th. We're expanding KEC to include Jefferson County residents who were sprayed in August (most recently) by air and backpack and have asked to join KEC's fight against environmental poisoning. 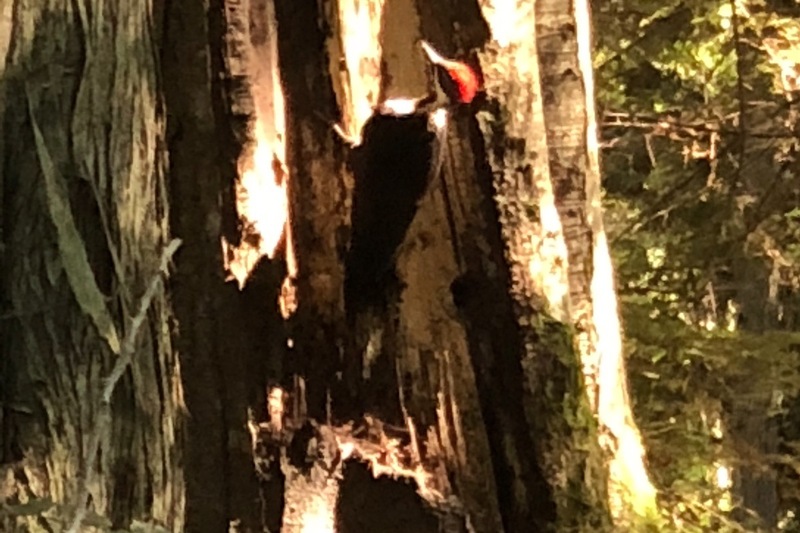 On November 7th, we will have a big, joint community meeting with citizens from Jefferson County AND others from Pope's current clear cut area of 467 acres near Kingston-Indianola-Suquamish. Please donate today! We need your support to move our legal battle and public education campaign forward. Thank you for standing with us and Mother Nature! Great news! Pope agreed to a voluntary stay on spraying until the decision of the hearing board! And, not only have they canceled plans for north Kitsap County, but they’ve halted actual spraying in Jefferson County too! Thank you for everyone’s hard work and financial contributions which made this possible. Now, on to preparatory work for February’s hearing - no small task, but easier with this wind in our sails! Dear donors and supporters, we eagerly await news this afternoon from Pope Resources on a voluntary stay to their plans for aerially spraying Hansville with glyphosate until after the Pollution Control Board Hearing of our appeal (February 25-27, 2019). Pope has confirmed their plans for a community meeting, Monday, 9/10/18, 6:30pm, at Hansville Community Center. In the meantime our lawyer, Piper Thornburgh, filed our appeal and continues to research and provide the legal footwork necessary for our appeal hearing. ALL funds donated here are going SOLELY to Piper Thornburgh for her invaluable work. We are now in the process of filing for 501C3 status so donors may receive a tax deduction and we will open an official bank account for deposits as well. Again, ALL monies raised are used solely for our defense fund. Any incidental expenses (e.g. flyer printing, copying, sign boards) are being covered by volunteers' personal contributions. 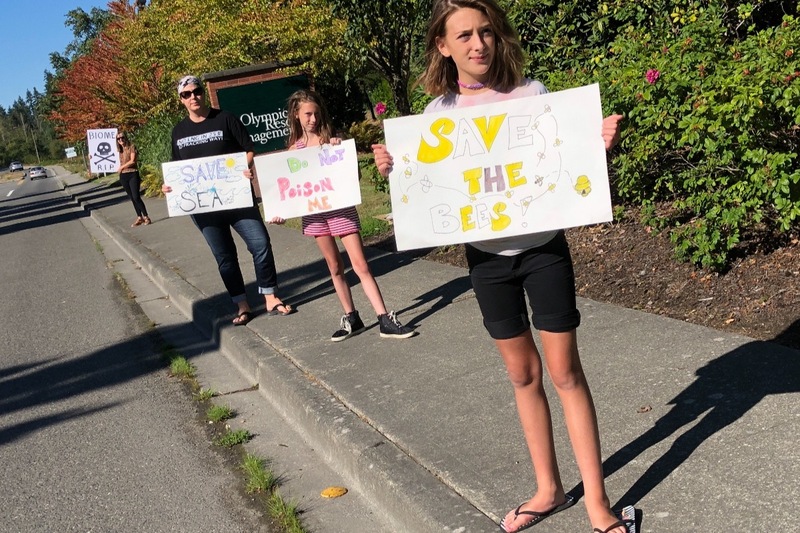 We can't thank you enough for standing with Kitsap Environmental Coalition against the potential spraying of 330 acres with glyphosate and several other toxic chemicals. Just this week alone 700 new lawsuits have been added to the 8,000 already in the pipeline against Monsanto. It's our deepest hopes that folks in Kitsap will never have to add to those numbers. Dear donors, thank you for sticking with us in our quest to protect north Kitsap's precious environment. One week ago Kitsap Environmental Coalition's attorney filed an appeal against Pope's plan to spray lethal toxins and we've now entered the next chapter of this battle. The appeal to the Washington State Pollution Control Board is a process that can take several months and we are also requesting a "stay", that is, a temporary hold on any spraying, until the appeal is decided. This next phase requires more (expensive) legal footwork. On September 10th Pope Resources will hold a community meeting and we plan to meet them with hundreds of citizens determined to make Pope hear our voice. They have, however, made it clear they intend to vigorously fight any efforts to block their plans to spray. Please continue to stand with us. We need you and we need to raise the next $5,000. All contributions are used solely to pay our legal fees. PLEASE share this GoFundMe with friends, family, and others who want to protect our health and the environment! Thank you again.